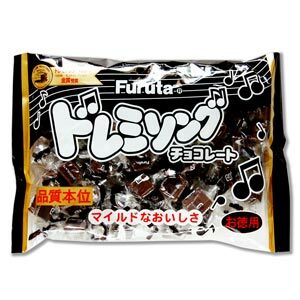 It is a smooth bite chocolate with mouthfeel and is a very popular chocolate in Japan. It is often used as a material for sweets. Cute notes are drawn in all chocolates.